Happy Hump Day! I hope you all had a Wonderful Wednesday! I can’t believe we are just a few days away from the 50th Super Bowl! We are just days away from the one of the biggest football games of the year. Super bowl 50 is Sunday and of course we all want our team to win. Score big with family and friends with the MVP menu of the year. 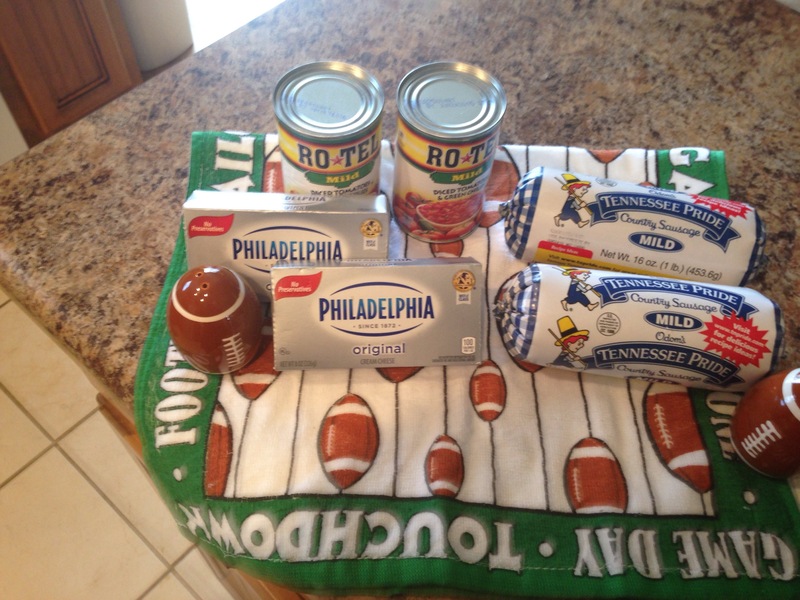 This sausage dip will be a winner for your Super bowl Sunday menu! It is something different from the normal rotel dip. It is time for family, food, friends, and of course football! I hope your team wins! I haven’t decided who I want to cheer for yet because I love Cam Newton and Peyton Manning so I will be happy either way! Cook sausage in a skillet until brown and drain grease from meat. Combine all ingredients in a crock pot and cook on high until melted! Serve with tortilla chips or crackers! Enjoy!! Hi Mrs. Hollis, Yea! I hope you ladies enjoy! You will have to tell me about it! I’m gone have to try this bestie!!! Rotel dip is a classic! I’ve never tried it this way but it looks great. This is the perfect dip for a movie or game night. Yes, quick and easy! Thank you! Wow no Velveeta! Definitely down for trying this one. I thought the same thing when I first made it! You can also use ground turkey if you don’t eat pork! I’ve never tried this but it looks really easy to make and good! 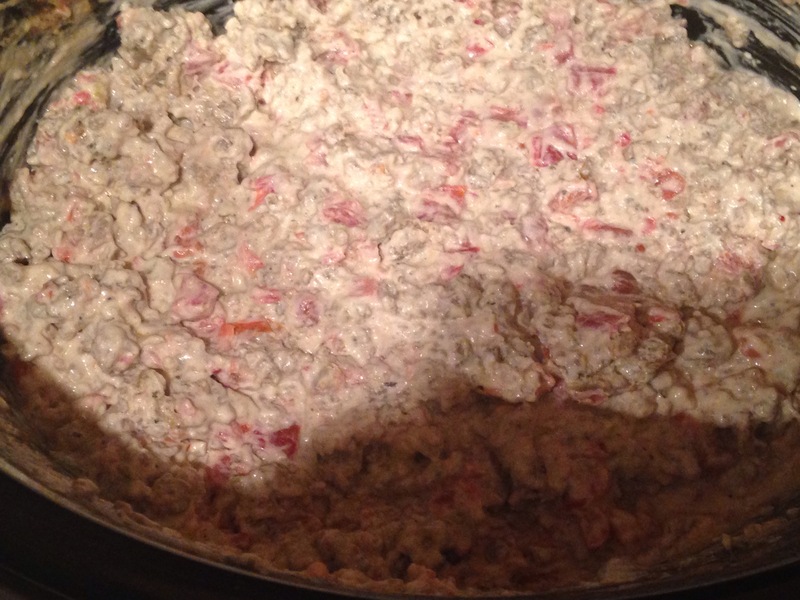 Never had a Rotel dip, can’t wait to try this recipe! I’ve tried it before, very good. Thank you Jazzy!!! Glad you enjoyed it!! !